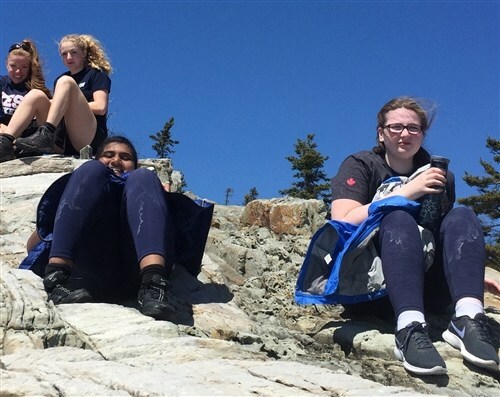 The beauty of Nova Scotia never ceases to amaze anyone who has the opportunity to be outside in our spectacular natural landscape. 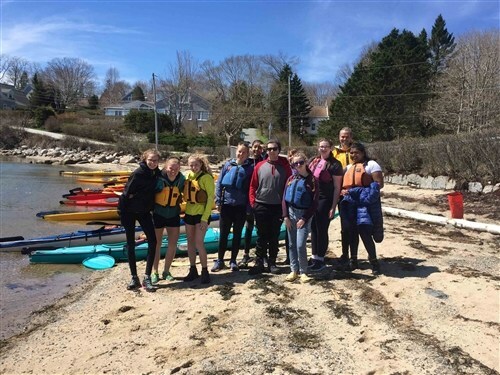 Eleven students and staff had the great fortune to kayak and hike on the South Shore a couple of weekends ago in Chester, Blandford and East River. This was a Duke of Edinburgh Leadership trip coinciding with the Cadet Star expedition programme which requires two modes of transport. Our planned kayak tour was definitely eventful because we did not plan for the winds to pick up as they did. 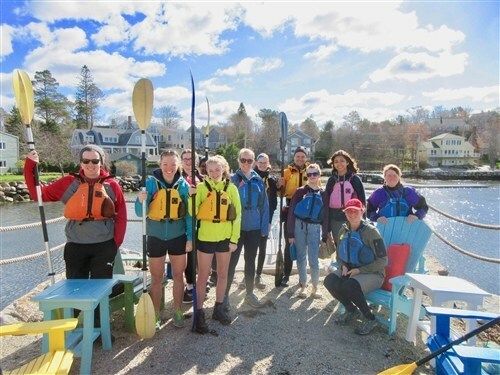 We had some double and single boats out and everyone had to do some strong paddling. It was fantastic to see everyone’s skills improve by sheer necessity. It is wonderful fun forming a new friend group and learning about each other’s mutual interests. Myth - Boarding schools are somber and lonely. The King's-Edgehill motto is “Be More." We promise to challenge your child to achieve the highest level of achievement and excellence in all areas of life and personal conduct - all while having fun and making lasting friendships. Download our Myth Busting eBook to decode more boarding school myths.